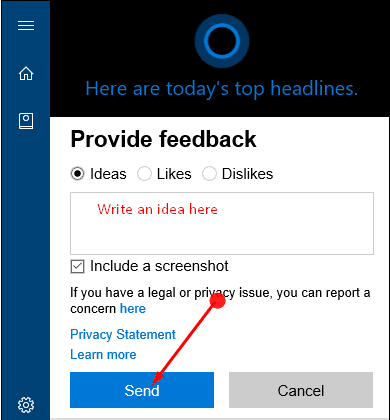 To speak in short about Cortana it works as a digital assistant that works with the aim of helping the users. It keeps a track of all your works and set reminders, it even searches for the relevant subject in the Google. To keep it simple it actually will collate all sort of information that the user seeks through the web.